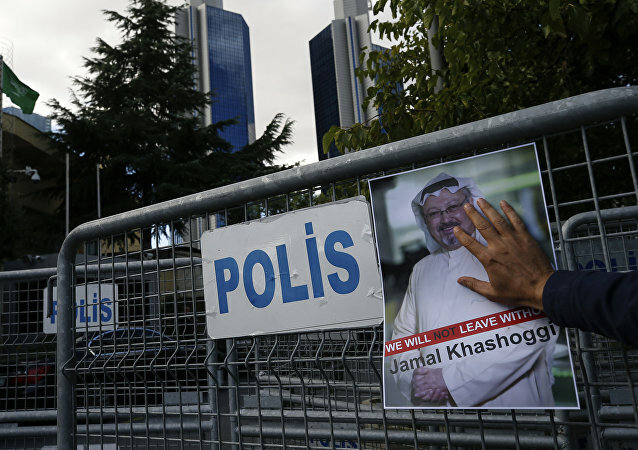 WASHINGTON (Sputnik) - CIA Director Gina Haspel has briefed US President Donald Trump about her visit to the Turkish capital of Ankara to find out the circumstances surrounding the death of Saudi journalist and US resident Jamal Khashoggi, White House spokeswoman Sarah Huckabee Sanders said in a statement. 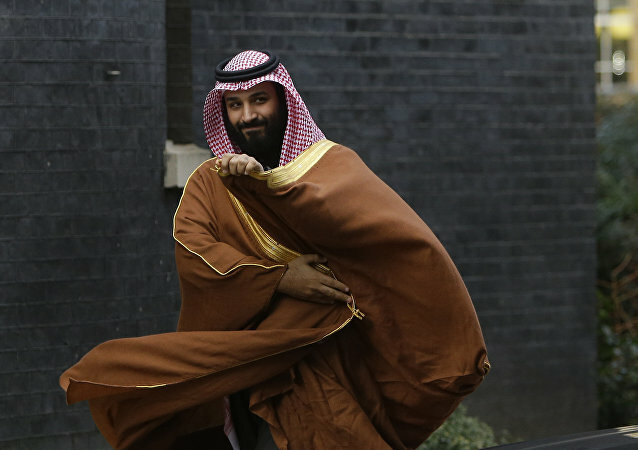 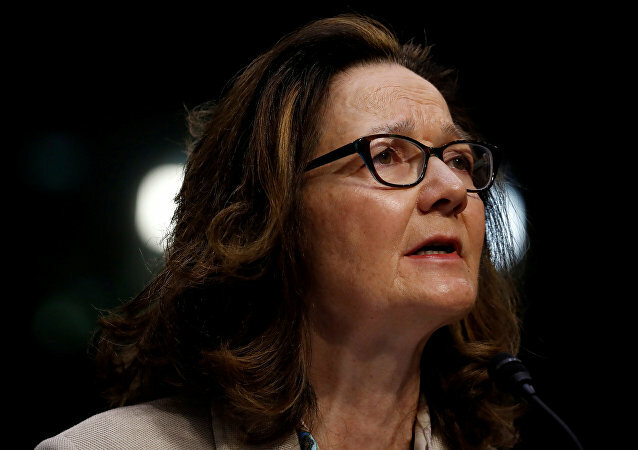 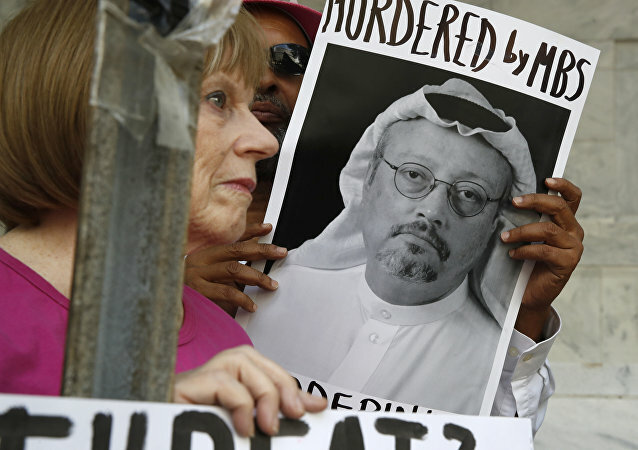 CIA Director Gina Haspel departed for Turkey on Monday to work on the case of dead Saudi journalist Jamal Khashoggi, Reuters reported, citing a source familiar with the matter. 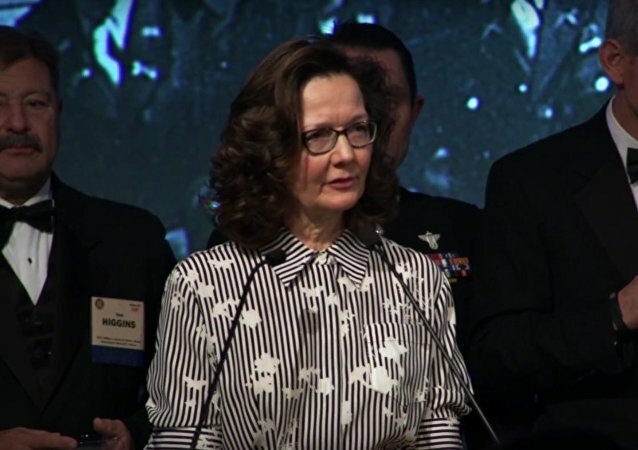 WASHINGTON (Sputnik) - The Central Intelligence Agency (CIA) is putting a tremendous effort to support the US administration in the attempts to denuclearize North Korea, CIA Director Gina Haspel said in a speech on Monday. 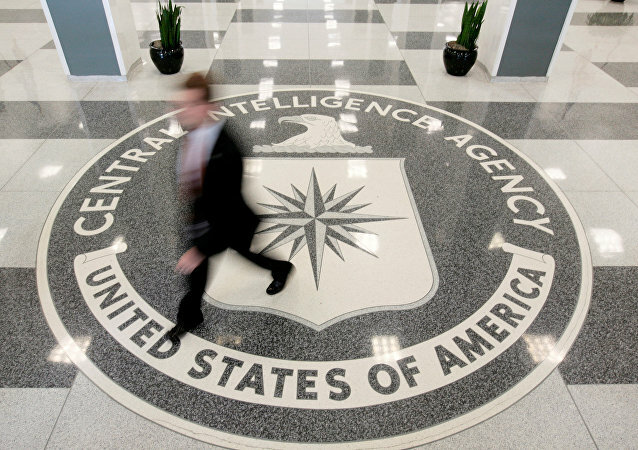 CIA Director Gina Haspel is facing a new wave of criticism over the excessively colorful description of enhanced interrogation techniques under her supervision at a Thailand black site in 2002, which prompted WikiLeaks to ask whether the current CIA chief "has a sexual response to torture." 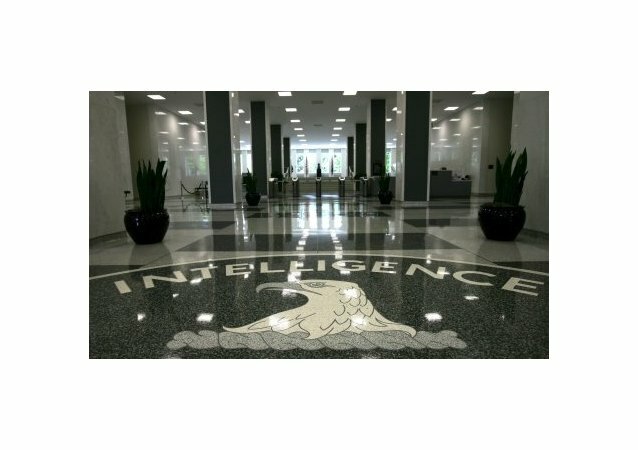 WASHINGTON (Sputnik) - Newly-declassified cables reveal details of torture CIA Director Gina Haspel oversaw and documented herself as station chief at a secret prison in Thailand more than 15 years ago.